I know it's late here and I should be in bed. I have been in a creative mode today doing quite a few projects. I will show them to you, feel free to leave comments as well. 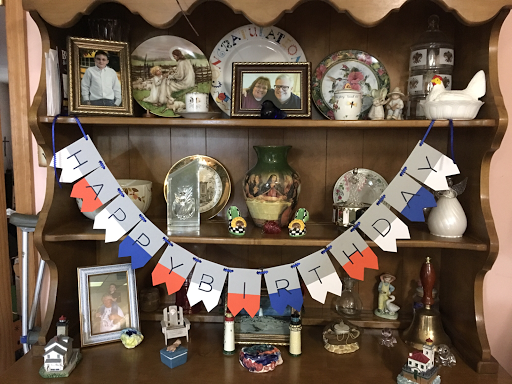 The first up is a birthday banner. I did a number of colors. The first is orange, blue and white. The second has some pink and purple shades to it. Finally, the third I did using fall colors. I will tell you with this cut file it is a fun easy one to do. 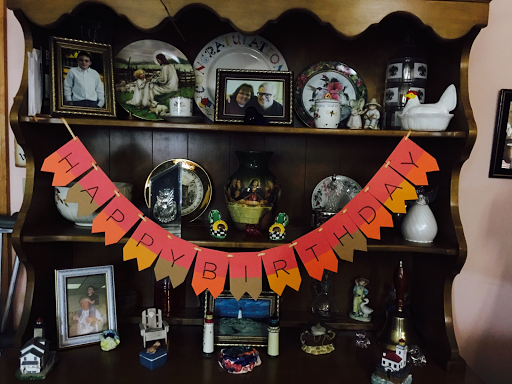 I will be making a few more banners with various colors. I will do a Christmas color one as well. 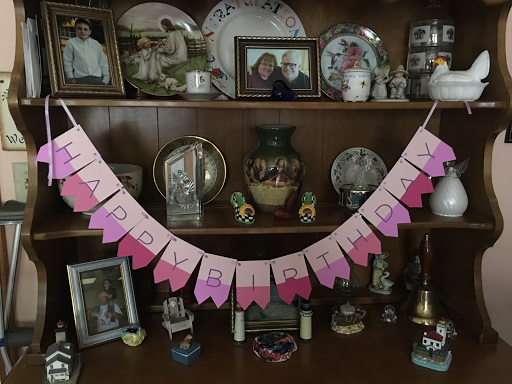 The ribbon I used is measured to 5'. I really had fun. More posts coming!! !